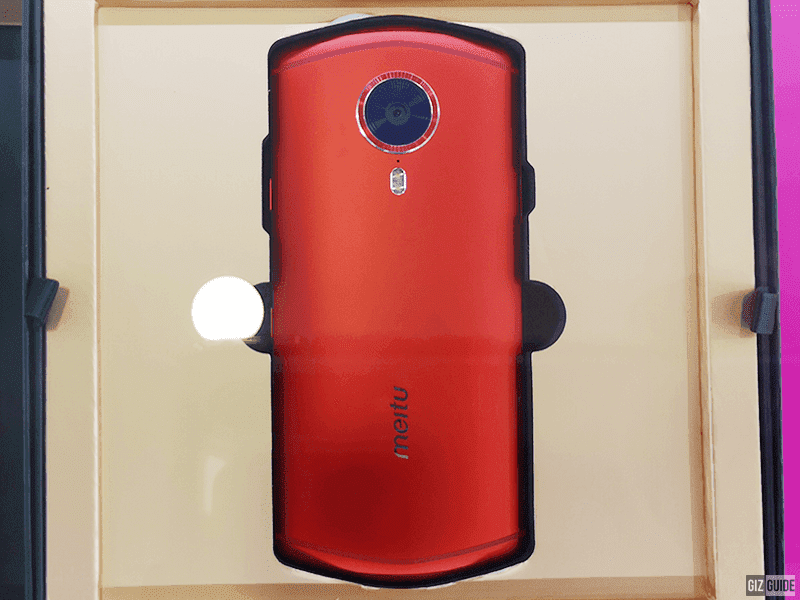 Meitu smartphone with triple selfie camera? Home / meitu / mobile / news / Meitu smartphone with triple selfie camera? Triple rear cameras has been on our way since the launch of Huawei P20 Pro, but Meitu smartphone brand is about to give us, triple selfie cameras. Meitu has started to be a company of mobile beautifying apps like Meitu BeautyCam, Meipai short-form video app, before introducing Meitu smartphones. But in case you haven't heard of Meitu yet, you will soon hear more about the brand since they are now partners with Xiaomi. According to our recent report, Meitu will license its brand, technologies, hardware, and upcoming smartphones to Xiaomi. Xiaomi will take care of the design, research, development, production, business operation, sales, and marketing. The Meitu MP1801, triple selfie camera smartphone, is from before this partnership was announced, so it’s not a Mi-hardware. 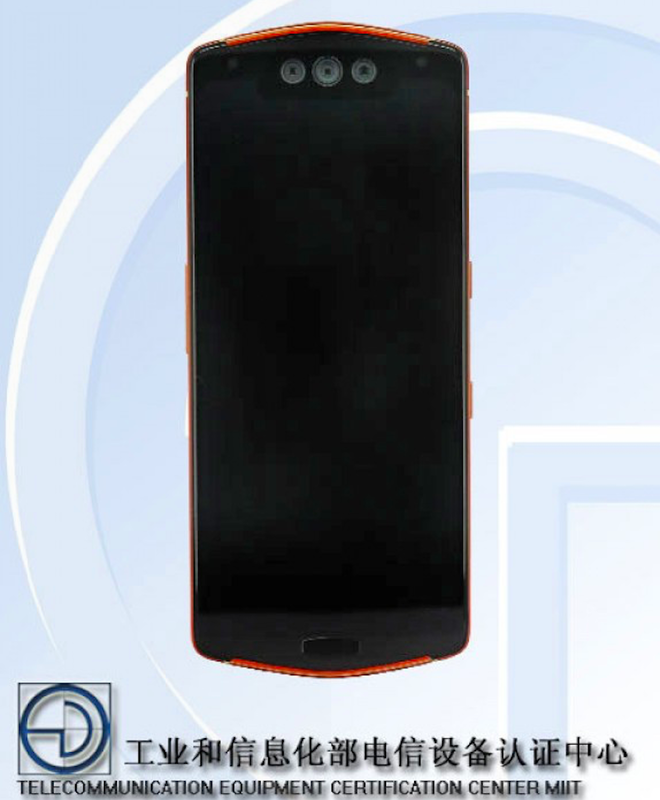 The smartphone sports 12MP + 20MP + 8MP selfie cameras, but TENAA doesn’t reveal their function. GSMArena is guessing that the functions of these triple selfie cameras are as follows: normal, wide-angle and depth sensor. For the rear cameras, it has a dual camera setup of 12MP + 8MP, which has a split LED flash, it looks like two on the left and two on the right. It has an unusual design of V-shape along with the different materials smack of Vertu. Meitu MP1801 features a 6.21-inch OLED display with 1080p resolution. It is equipped with 6-core processor, 8GB RAM, and a choice of 128GB or 256GB storage. It’s running Android 9.0 Pie with customizations.